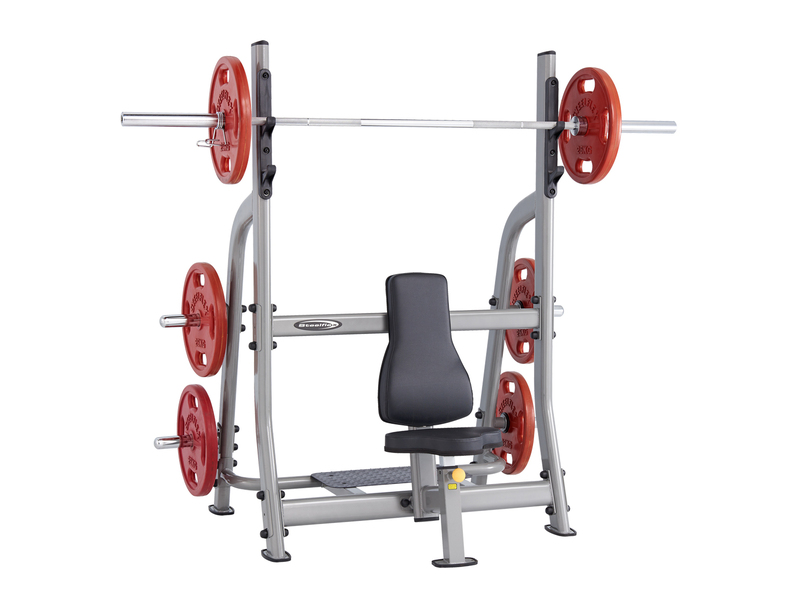 Weight benches are actually an essential for any strength training regime, as they allow for proper posture and support whilst working out. 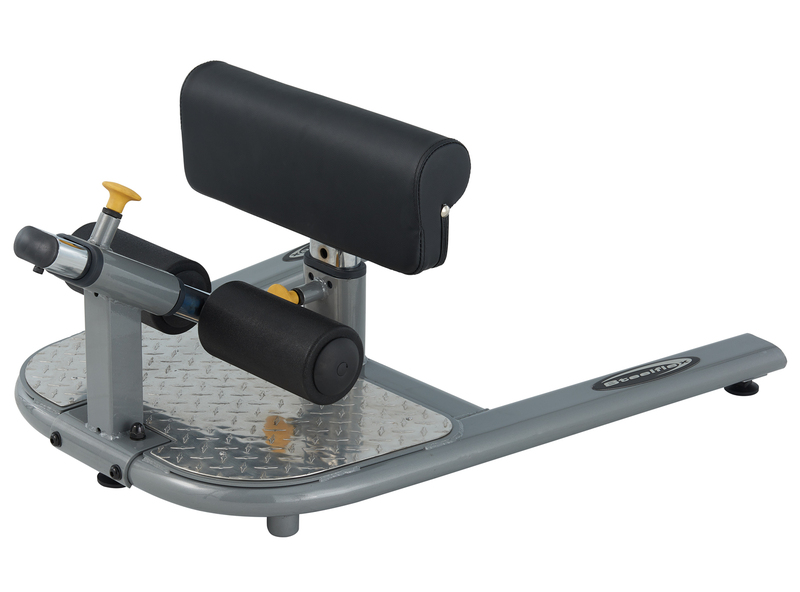 There are a variety of different sizes and designs available – such as flat, incline/decline and preacher – to meet the requirements of every exercise. 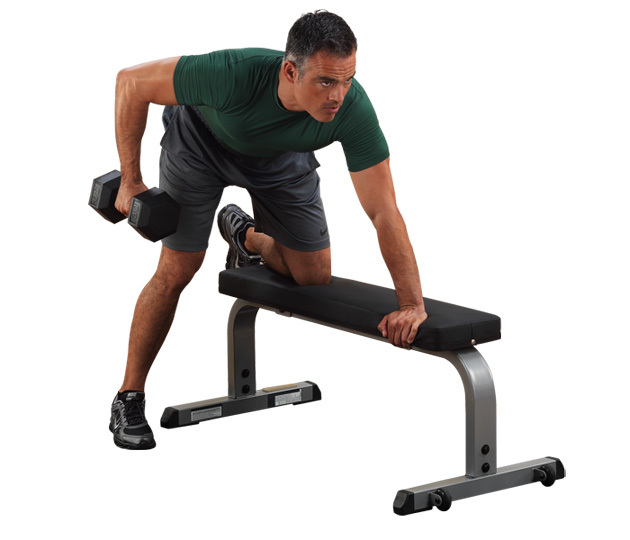 All of our benches are durable enough to handle even the most extreme workout. 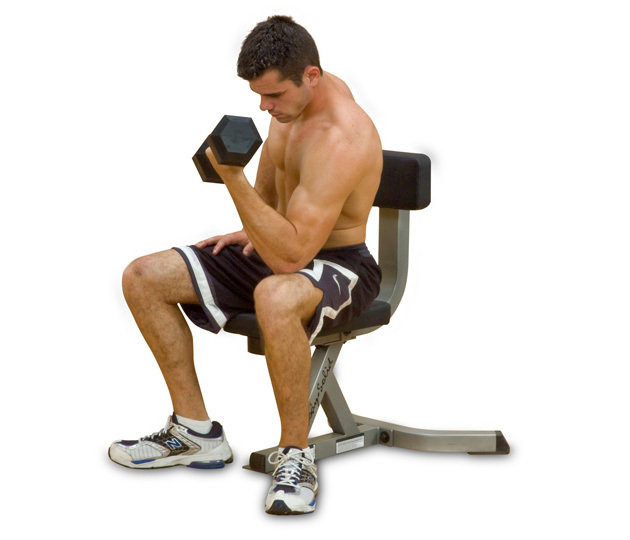 So many of the weight training exercises you are likely to undertake involve a bench – and a good quality one will last you a lifetime. It's important that your choice is strong, sturdy and well designed for your needs. 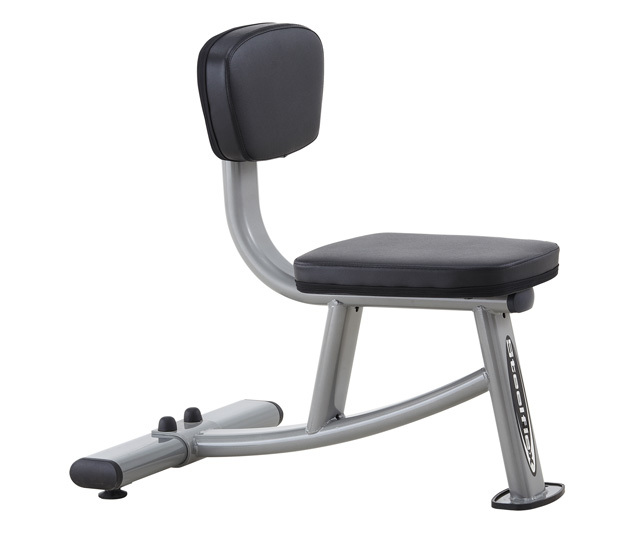 Our equipment is ergonomically designed to give you optimal comfort and have you in the correct position when completing your exercise. 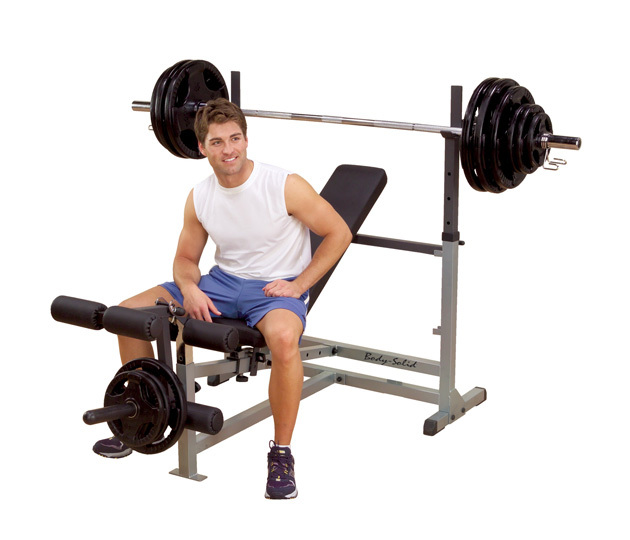 We have a great range of weight benches in Melbourne, ranging from your basic flat bench, to a flat/incline/decline bench, to a bench press set up. 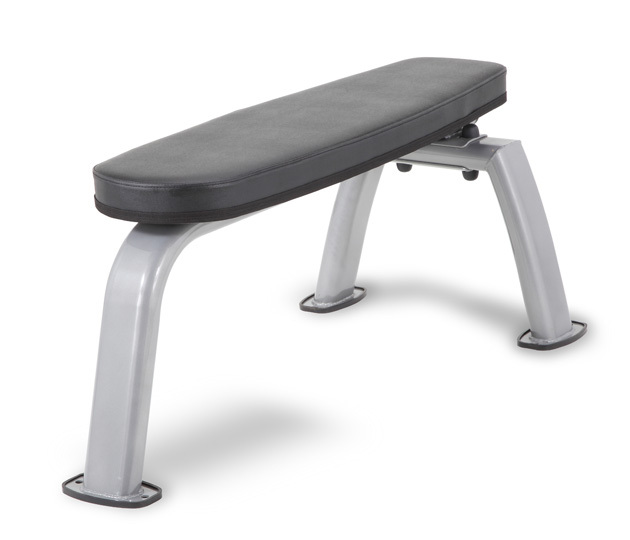 We stock the highest quality benches with some of the best brands available such as Body Solid and Steelflex. 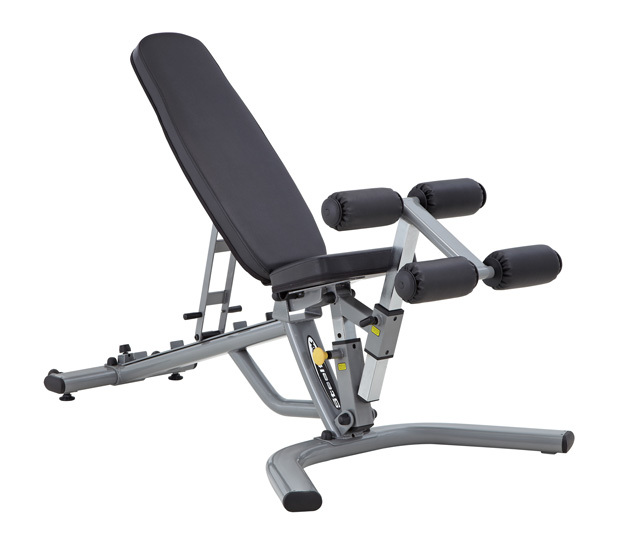 At Xtreme Fitness, we believe that after sale service is imperative when making any sort of equipment purchase. This is why we offer our clients a long, hassle free warranty – our Body Solid models even come with a lifetime warranty for absolutely everything on it when being used in the home environment! 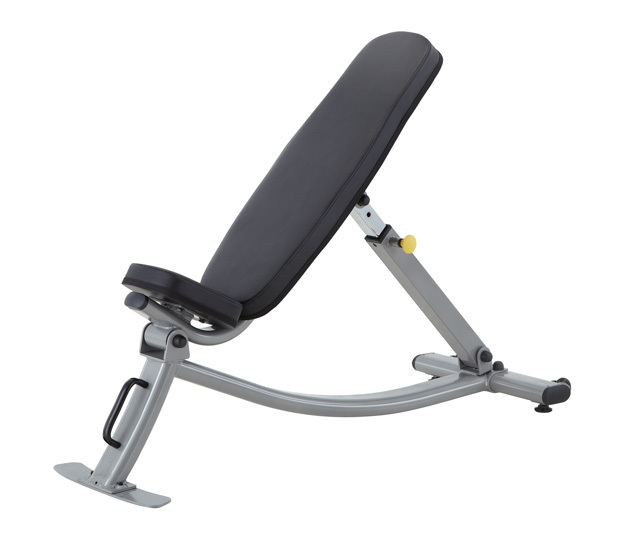 We’re proud to offer leading brands and the highest quality benches for fitness centre fit-outs across Australia. With nationwide distribution, we’re able to service gyms around the country, including Melbourne, Sydney, Perth, Adelaide, Brisbane, Canberra, and the Gold Coast.